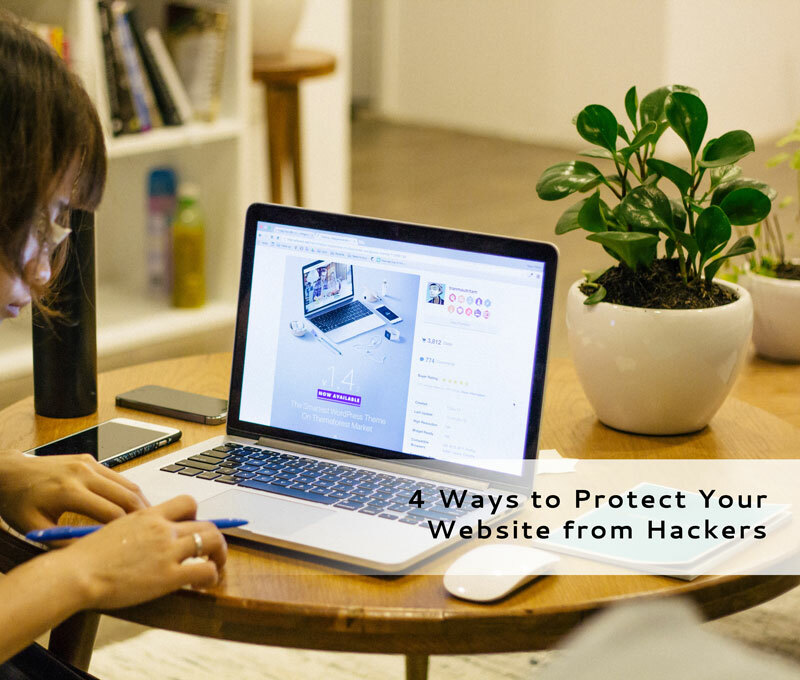 You hear so much about website security and what you should be doing. Well here’s a list that will give some idea and direction for things you can simply do to enhance your website’s security. AND if you find yourself not ready to get your “hands dirty” keep reading. Wordpress updates very often and it is certainly a good thing. An outdated WordPress website is the best place for a hacker to get in and do some serious damage. In order to avoid such a travesty, you want to keep your WordPress install up to date. Some web hosts allow auto-updates but I prefer not to use them because an update could seriously destroy your website and leave you helpless when you can’t find the culprit. More on that later. Did you know that WordPress is being used on nearly 25% of all websites? It is extremely important to make sure your passwords are secure and you are changing them often. NEVER use the same password for your ADMIN as you do for your DATABASE. It is also a good idea to create a 2nd admin user and remove the 1st one after install/setup of a new WordPress website. HTTPS is a protocol used to provide security over the Internet. HTTPS guarantees that users are talking to the server they expect and that nobody else can intercept or change the content they’re seeing in transit. With that said, you want to be sure you are compliant. Did you know that you can get a free SSL using Let’s Encrypt? Need more info on Let’s Encrypt, check out my FAVE for web hosting SITEGROUND. They have one-click install and makes it easy to get your website set with HTTPS! You can get plugins and DIY OR allow WPD Media to manage your website. This will help alleviate nearly 90% of any issues that may arise with your WordPress website. Starting at just $25 per month to cover the next 3 months you can have your website super secure, up to date with 3 content updates each month (including blog posts). Ready to get started?? There is more where that came from. Thanks. You are right. Those red bubbles are crying out for attention.